Supporting diversity programs that encourage applications and career advancement from all marginalized demographics. Providing competitive and comprehensive benefit packages that include financial bonuses dependent on personal and organizational performance. Subsidizing up to 100% of the cost of employee training, skill upgrading, and physical and mental health programs. Supporting a variety of social causes and community events, including Big Brothers of Greater Vancouver, the United Way, the Boys and Girls Club of Vancouver, the Canadian Cancer Society, and breast cancer and juvenile diabetes research. 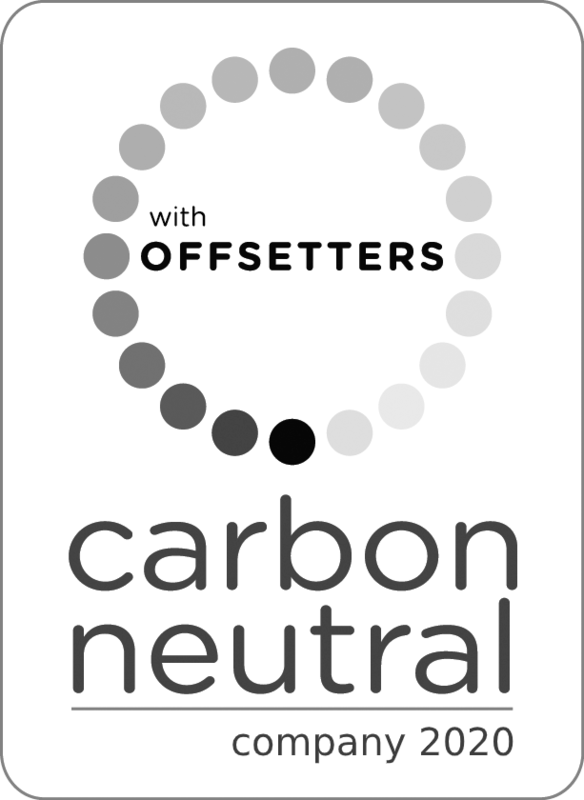 Speaking about sustainability and environmental leadership in the business community to prove that small and medium-sized businesses can make a difference. 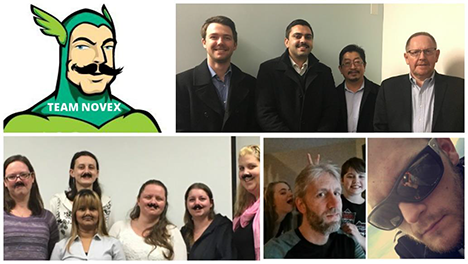 Novex participates in the annual “Movember” campaign by growing mustaches of all shapes and sizes to fundraise for men’s health in general, as well as prostate cancer, testicular cancer, poor mental health and physical inactivity. We are proud to announce that the Mo’bros and Mo’sistas of Novex raised a total of $3,040 in 2015. Novex is a proud supporter of the Kids Up Front organization which helps provide access to arts, culture, sports, and recreation for children who otherwise would not have the opportunity. We had a great time at the annual Superheroes Gala and we look forward to the next event. Novex staff members participate in the annual CIBC Run for the Cure, which helps raise awareness and funding for breast cancer research to support the 25,000 women and men who are diagnosed each year. This event is near and dear to many of our hearts, we we look forward to doing our part in the upcoming year! Celebrated every year on April 22, Earth Day is the largest environmental event in the world. More than six million Canadians participate annually and Novex is proud to be among that group!